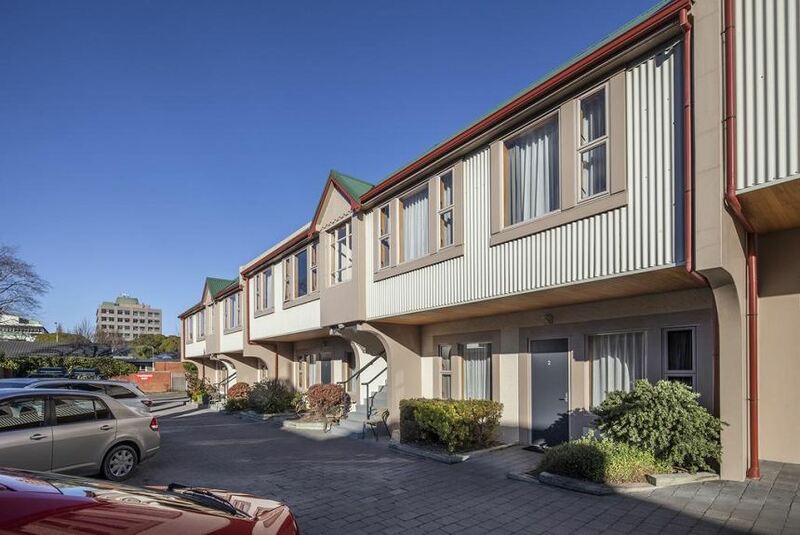 Centrally located in Dunedin, Amross Motel is 400 m from Otago Museum. Guests enjoy free unlimited fiberspeed WiFi daily on multiple devices, more than 50 satellite channels and free Netflix. These self-contained apartments include a kitchenette with a microwave. Amenities include luxurious bedding, electric blankets and ironing equipment. The private bathrooms offer free toiletries and hairdryers. Apartments with disabled facilities are available. The motel offers self-service laundry facilities and luggage storage is also provided. Guests enjoy unlimited access to high-speed fiber optic internet on multiple devices. All rooms offer a 50-inch smart LED TV with a wireless keyboard.